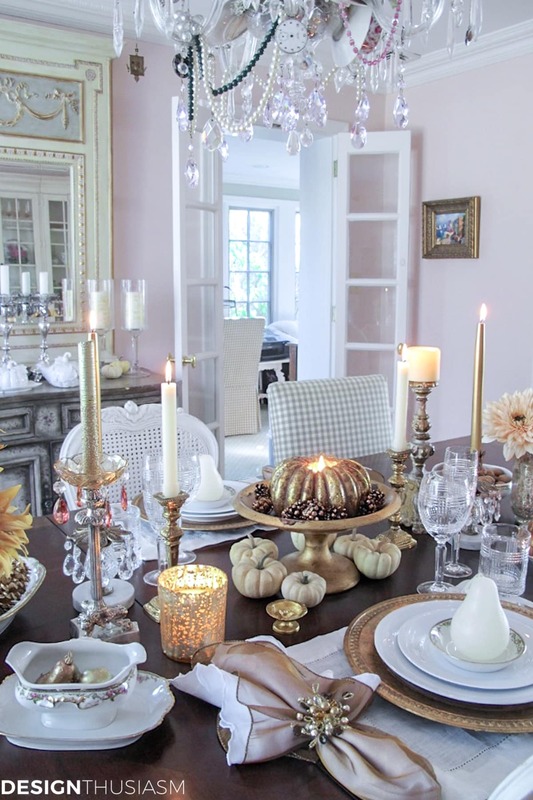 In this post: Setting your table with your very finest can make a romantic Thanksgiving dinner for two a special celebration that honors traditions in elegant style. Thanksgiving is a delightful holiday that’s often built around large family gatherings. But what do you do when your family and friends are unable to join you for the day? Perhaps they live far away or have other commitments. There’s no reason in the world you can’t enjoy the holiday without a table full of guests. 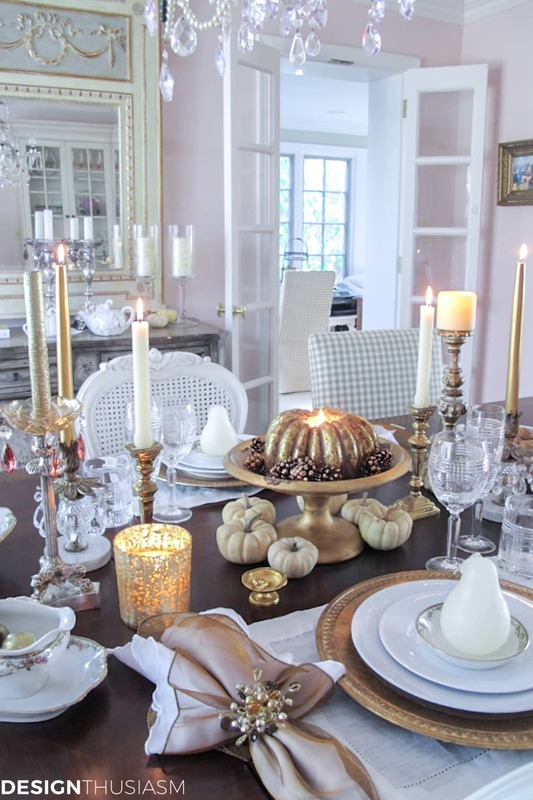 By setting your table with your very finest, you can make a romantic Thanksgiving dinner for two a special celebration that honors the traditions of Thanksgiving in elegant style. The specialness of this table is built around glimmering gold. 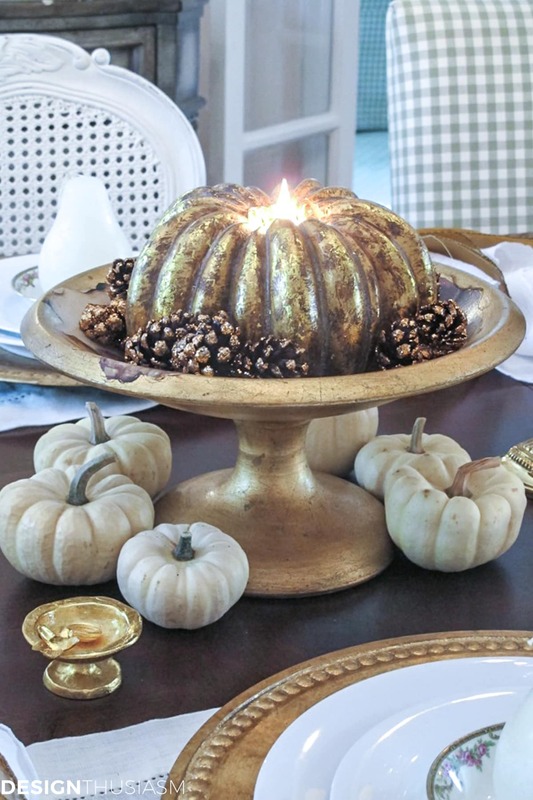 The centerpiece is a gilded pumpkin candle glowing atop a gold painted pedestal dish. 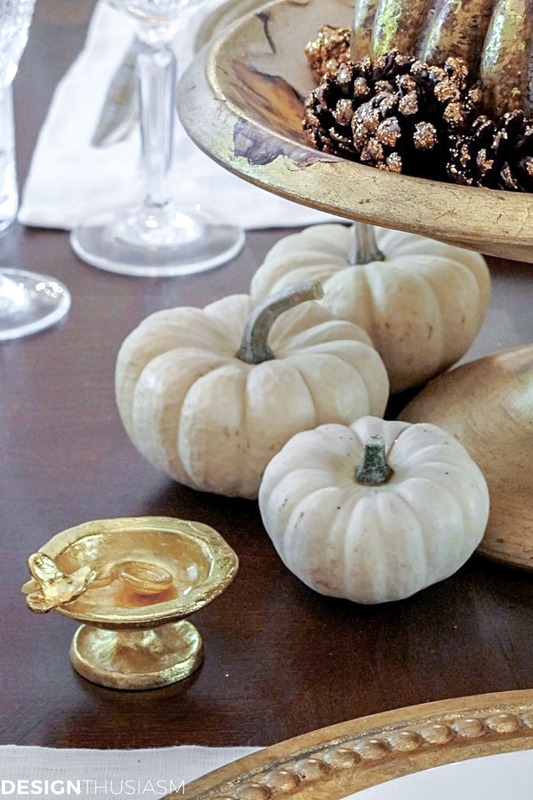 Pine cones are glittered in bronze and surround the large candle, while mini white pumpkins encircle the base. 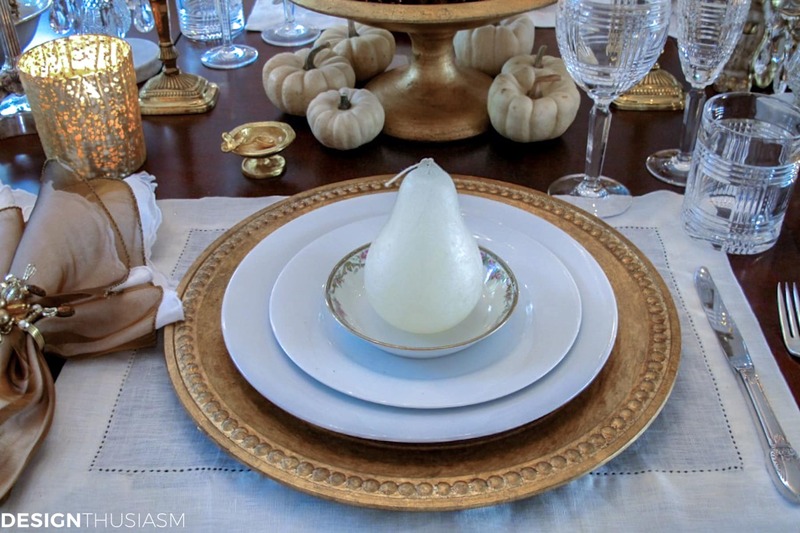 The Michael Aram salt cellar offers yet another tone of shimmer. 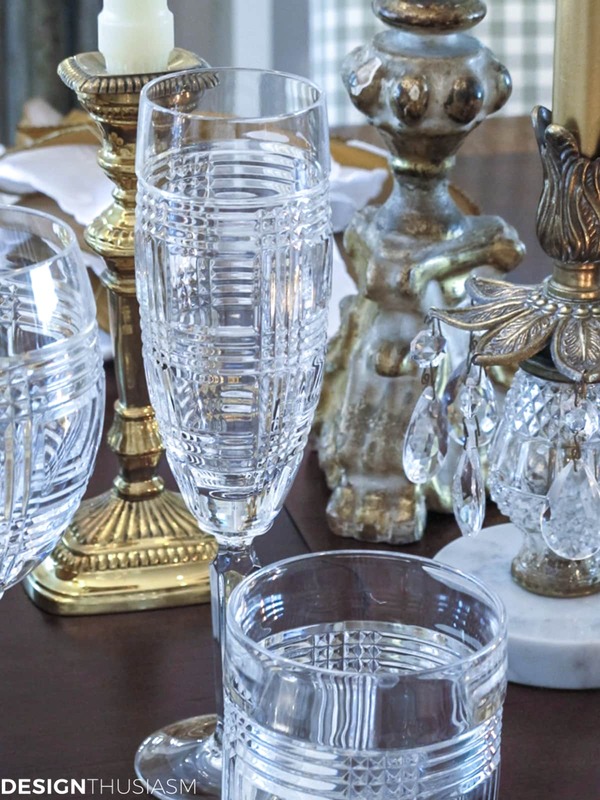 The golds are balanced with whites and creams, and fine crystal offers its own fresh glint. 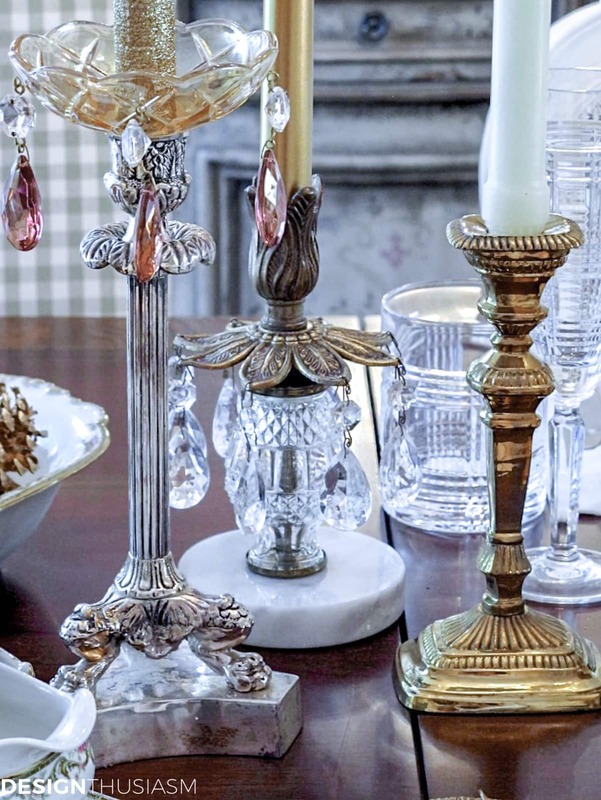 I often group mixed candlesticks, as I love the romance that candles bring to the table and the various metals harmonize here. Crystal drops lend a note of complexity, as do the candles used in cream, smooth gold and a glitter dusted option. The plate stack is a simple clean white, with a gilded charger and a vintage dessert dish with gold edging. 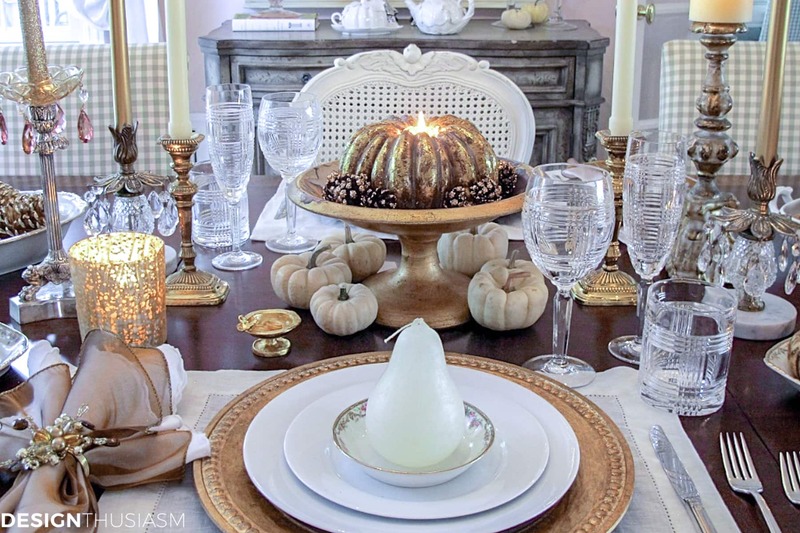 The pear candle signals the season while keeping with the elegance presented in this tableau. Stemwear is Ralph Lauren crystal in the glen plaid pattern. I love the varied shapes of the wine, champagne flute and old fashioned glasses. A broader view reveals a peek at the whole scene. Despite being set for only two people, it’s hard to deny that this is a holiday table that embraces the notion of being grateful and giving thanks. The napkins are an embroidered white linen layered under bronze sheers, with beaded rings in the amber tones of the autumn season. The serving pieces would, of course, carry traditional Thanksgiving dishes, but here I’ve filled them with golden pine cones and shimmer gourds. Walnuts are also on offer with another grouping of glowing pumpkins. 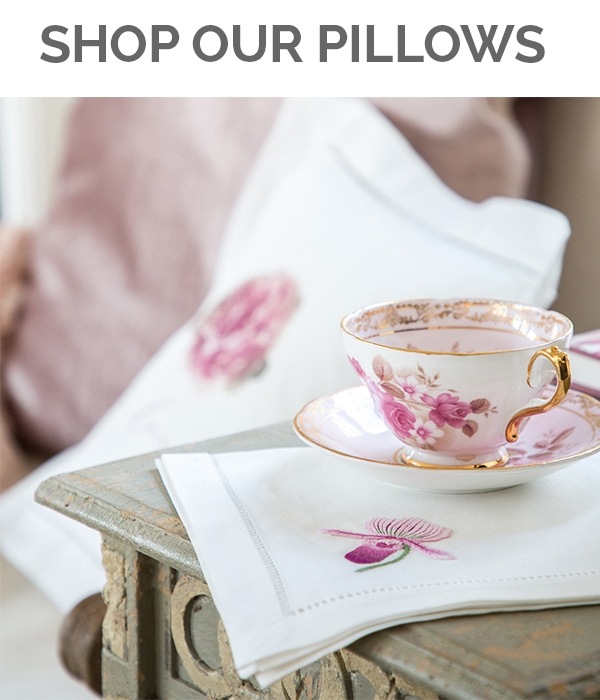 The florals are tucked in glimmery vases that are actually candle holders with an effervescent sheen. At nightfall one can sit down to a meal at this table and appreciate how very special the privilege of giving thanks is. Wishing you all a very Happy Thanksgiving! This is so completely beautiful in every way! The gold is rich in color and lights up the other hues. I’d love for you to post this on my Tweak It Tuesday. 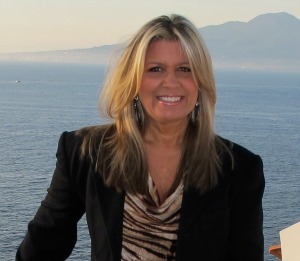 Brenda, Thank you so much! I am literally running out the door, so just threw it in the link party but no time to add link back or look around. Will do later… 🙂 Thanks again! So elegant and yet fun at the same time! Great job Lory! Such a beautiful table! 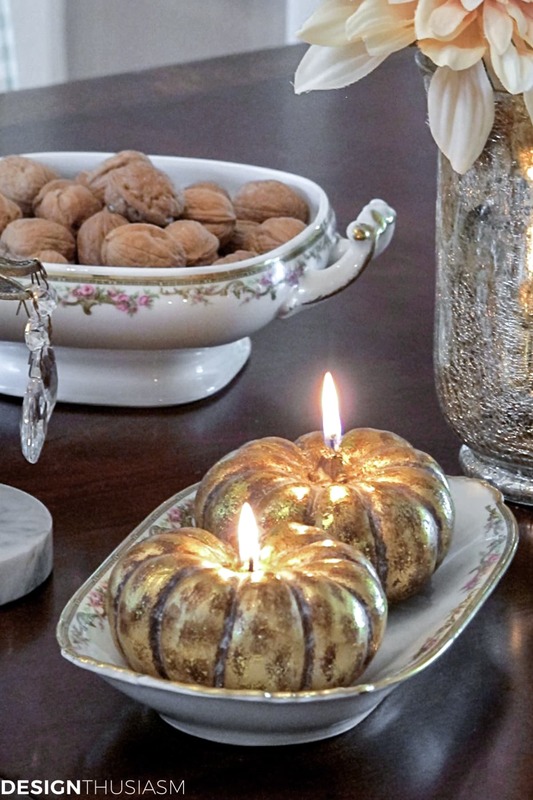 The sparkly napkin rings, the gold pumpkin candles, the bowl of nuts, I don’t know what I like the best. You always pull together the best elements and then photograph them so well. Lovely! Everything is beyond gorgeous Lory! 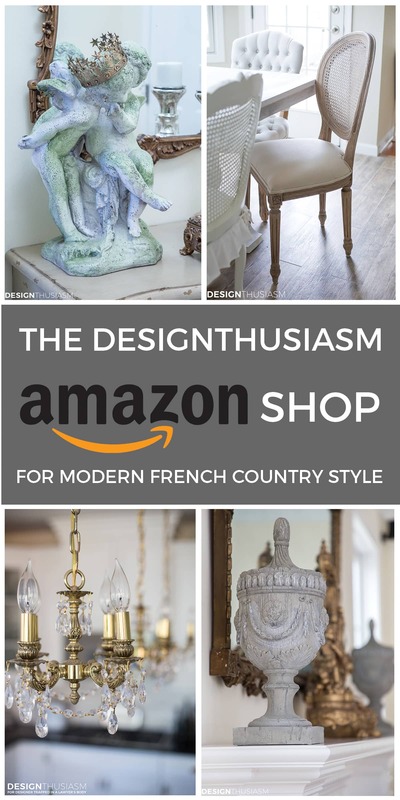 The stemware is stunning, the napkins and napkin rings are to die for, the mismatched candlesticks and even the chairs stole my heart. I love it! I love the warmth and elegance of your table. The soft glow of the candles add the perfect ambiance! Gorgeous table. 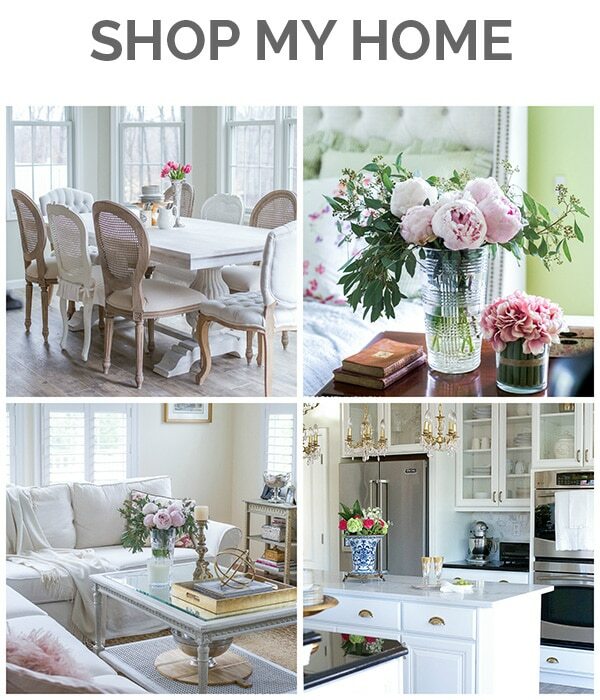 I love the color palette.. Lovely salt celar. I love this table, so elegant and sophisticated. Blessings for a lovely Thanksgiving. It’s lovely. It looks like you are in for a very romantic Thanksgiving meal. Beautiful…the gold and bronze color scheme is lovely. 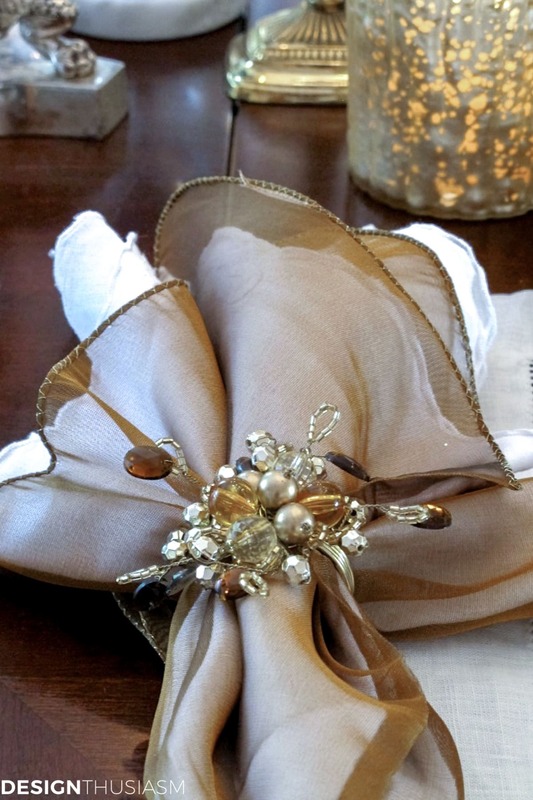 Love those napkin rings! Very pretty! Loving the golds, it is all so romantic! A beautiful table! I love all the gold too! It certainly is an elegant table for two! I love the mixture of the golds with the neutrals. Candles do add such beauty to a table! Thanks for sharing with SYC. Oh my, this is stunning. I love the gold and glitz, so beautiful and what a fabulous setting for 2. Thanks tons for linking to Inspire Me. Thank you so much, Kim! I just finished putting the final touches on my real Thanksgiving table setting, which will seat considerably more than two. Stop back on Thursday to see that one… 🙂 Thanks for visiting!! Thanks so much, Kathryn! Just saw this – maybe I’m too late, but will check out the party anyway… 🙂 Thanks for visiting!! My gosh this is beautiful! You’ve captured the holiday in a very elegant way. My mother’s silver was First Love. Your tables always remind me of her, thank you. My brother has the First Love now, but not to worry, I have my aunts Rose Point. Aw that’s so sweet… 🙂 And I’m glad you wound up with something nice too!! Hi Diena! What a lovely thing to say!! 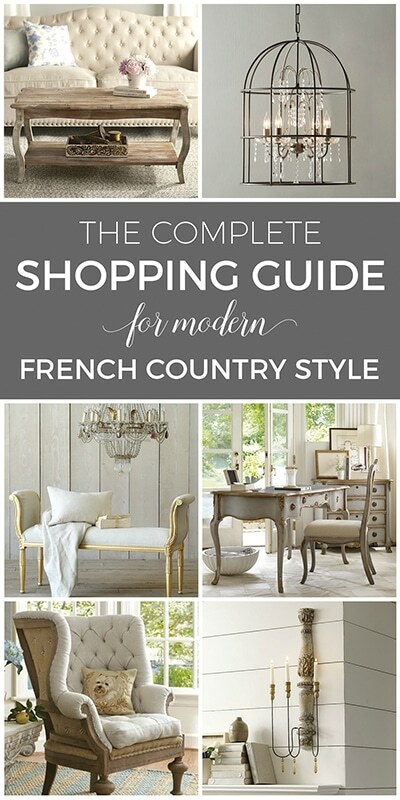 I try to do styling that’s timeless, so I’m glad you enjoyed that table even though its not brand new. I have lots of fall tables from last year and many coming this year too. 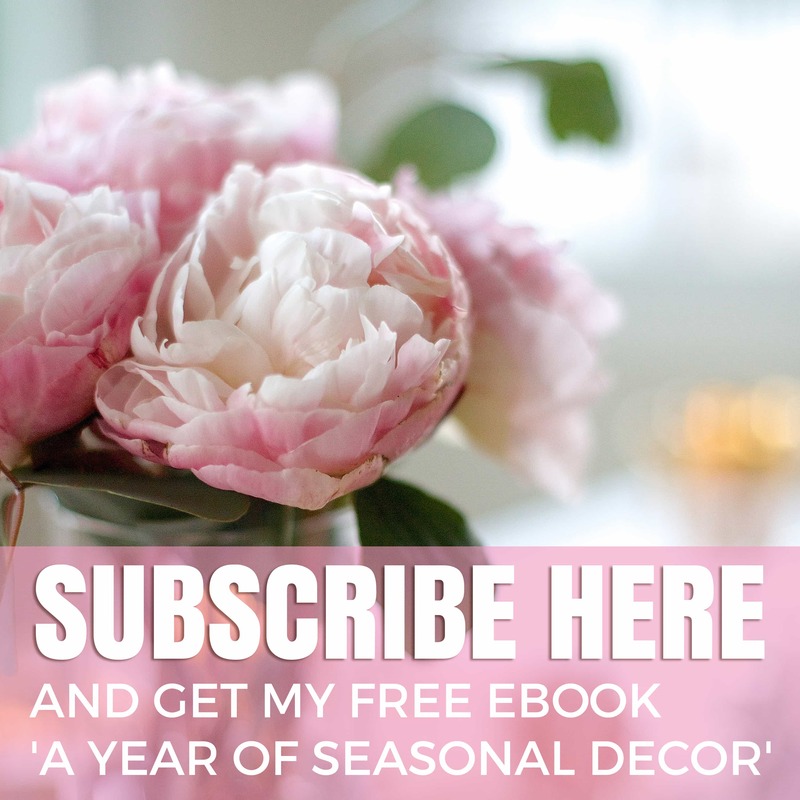 If you click here it will take you to my fall tables: https://designthusiasm.com/tablescape/fall/ And welcome to the blog! !